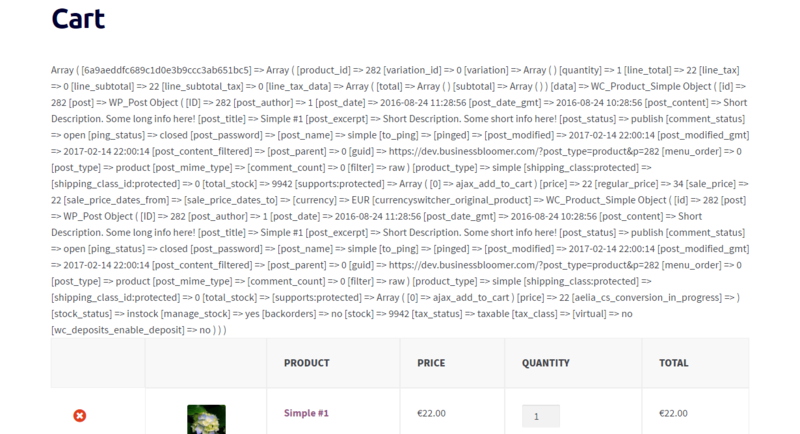 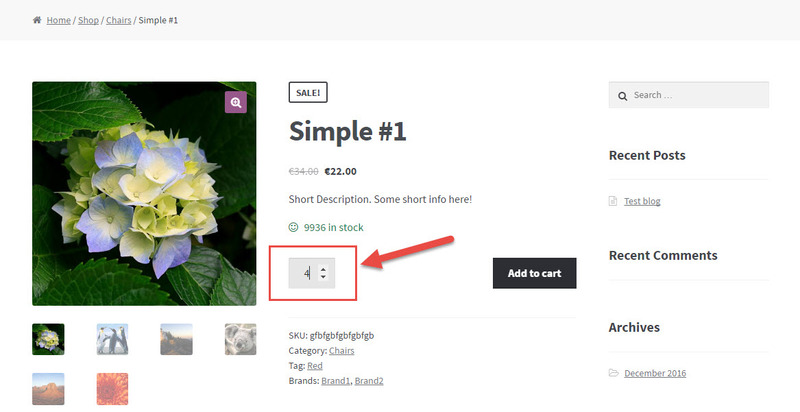 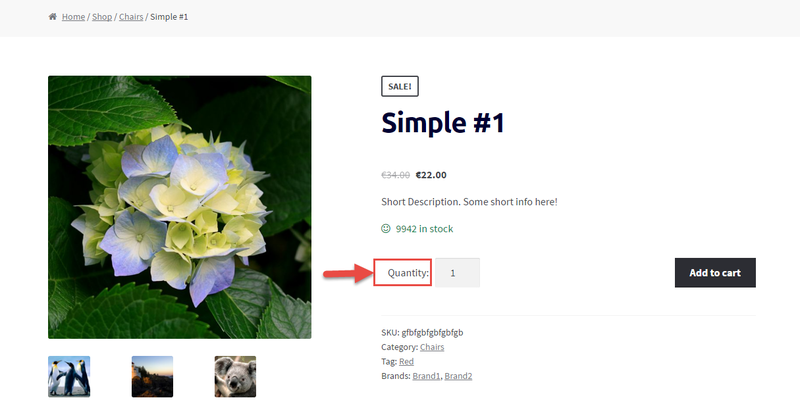 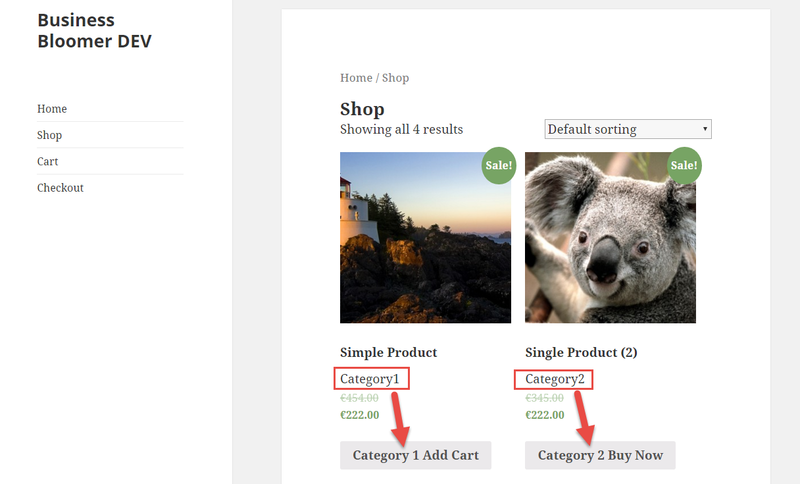 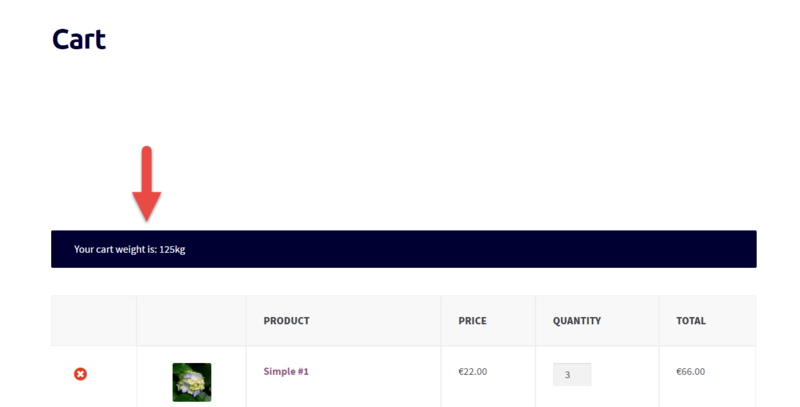 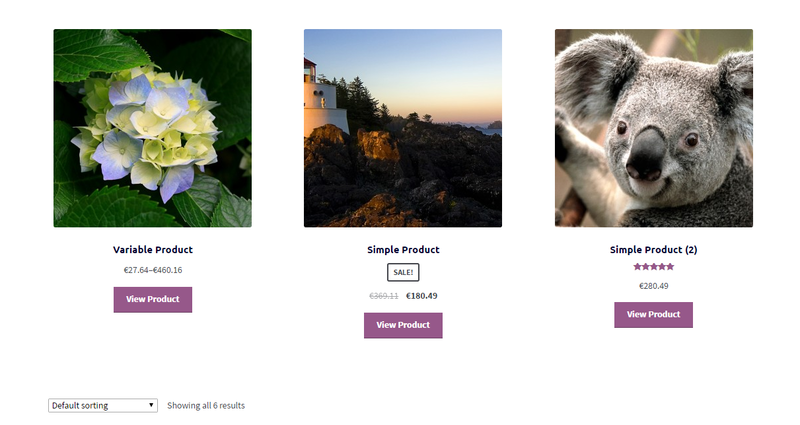 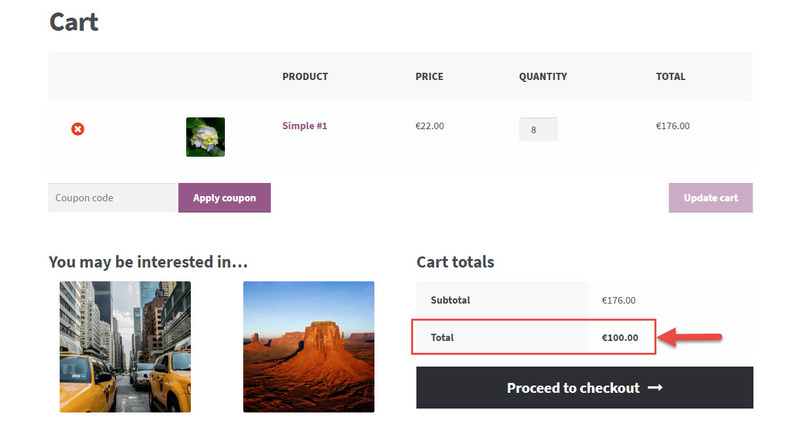 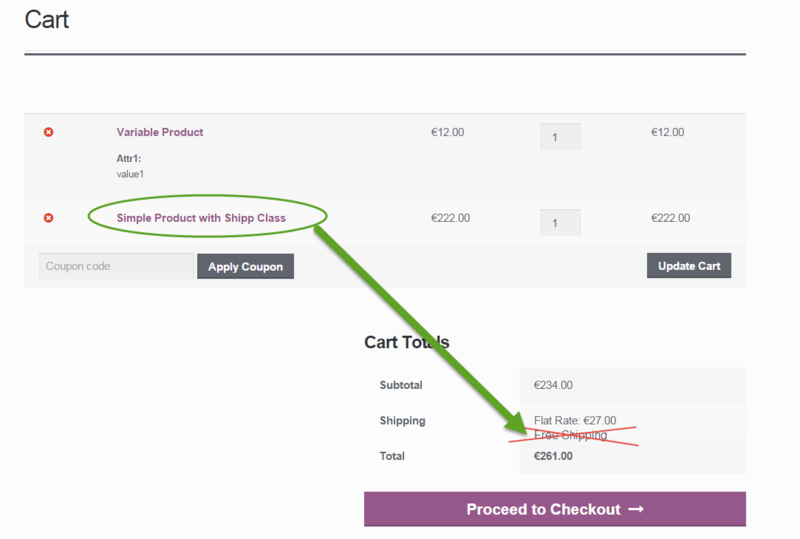 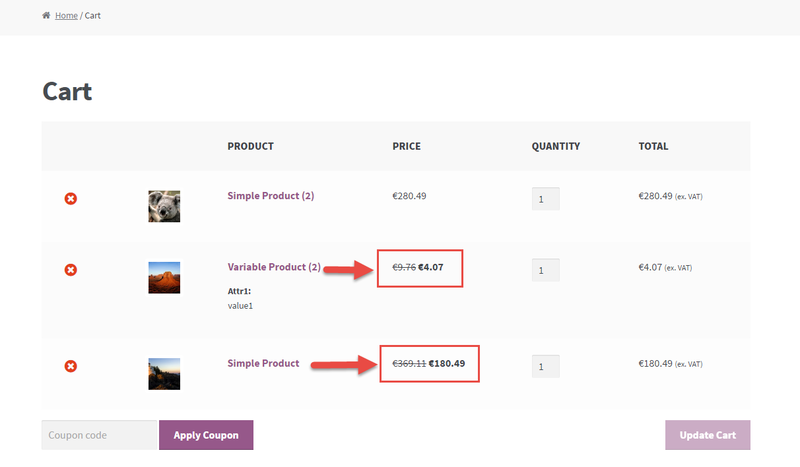 This week’s snippet is about the Cart Page (perfect timing, as in a few days I will run a free class on “How to Customize the WooCommerce Cart Page“). 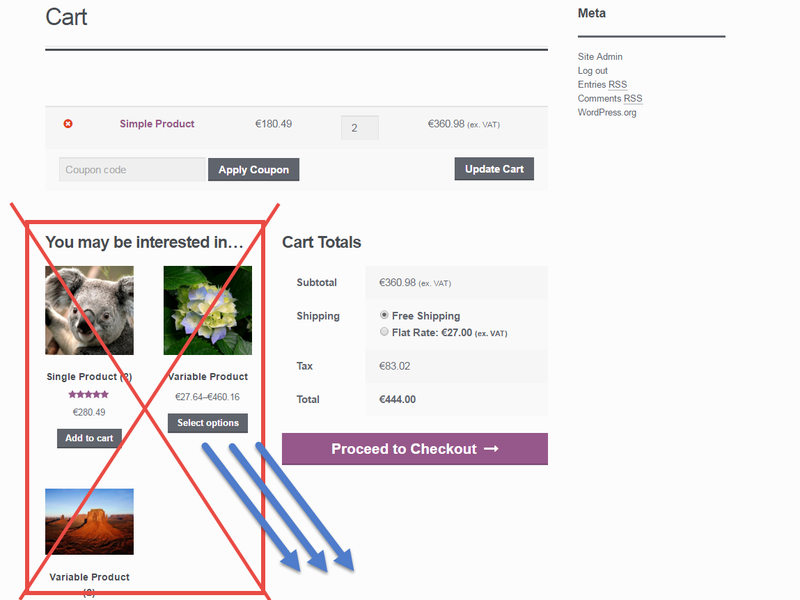 Today we’ll focus on the “You may be interested In…” section, also called the “Cross-Sells” area. 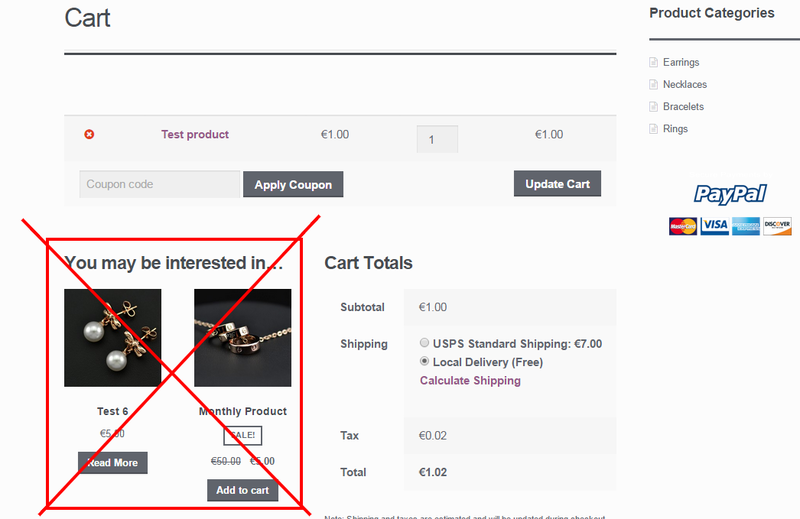 If a product that is in the cart has cross-sells (Edit Product > Product Data > Linked Products), this section will appear by default. 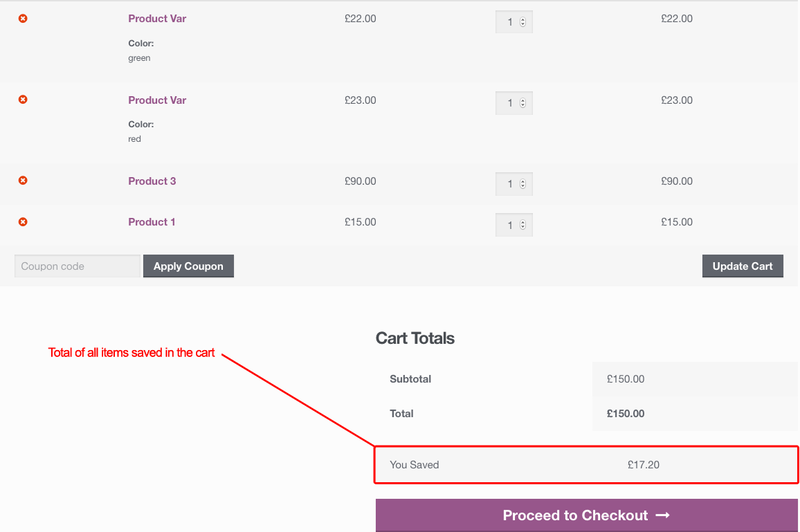 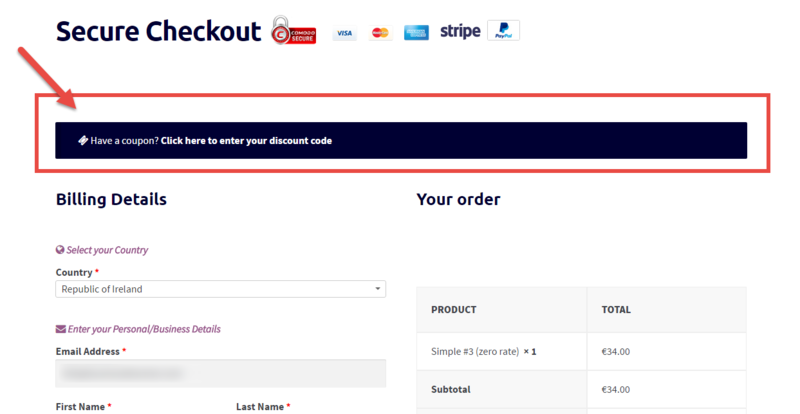 Problem is – it is pretty ugly where it is now and distracts the user from identifying the “Proceed to Checkout” button, the most important CTA (Call To Action) of the Cart page.